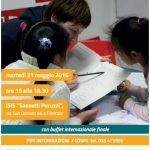 Two public events organized by BRICkS project took place in Italy in May. 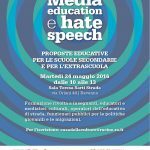 The objective is to disseminate the results of the workshops realized in secondary schools in Toscana and Emilia Romagna Region and to offer a training based on the module and multimedia toolkit against online hate speech. The workshops promoted by Cospe and Centro Zaffiria had involved more than 500 students for 200 hours. 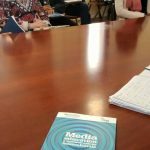 The training “Media Education and Hate Speech” was organized on the 24th Of May in Ravenna in cooperation with the Municipality. 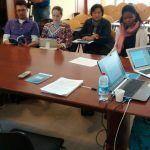 The participants were teachers, cultural-linguistic mediators, and public officials for youth policies and migration. 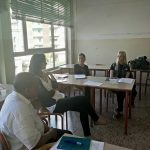 The experience in the classrooms was presented and ideas and suggestions about the possible solution against online hate speech and cyberbullying were discussed. 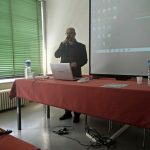 The second workshop was part of a conference organized in Florence on the 31th of May. 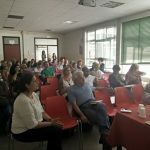 The seminar was mainly addressed to teachers from various schools and it was the result of an important partnership among schools, associations and local authorities. 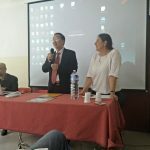 It was focused on the challenges for the future of education, with the aim of promoting a multilingual and international society, countering any form of stereotype and prejudice. One workshop was dedicated to experience of BRICkS and participants could discuss on online hate speech and related issues. Other public presentations for teachers and educators will be organized after the summer break, stay tuned!